Wild, tree nut kernels proudly harvested from the Canarium indicum tree. Try some today! 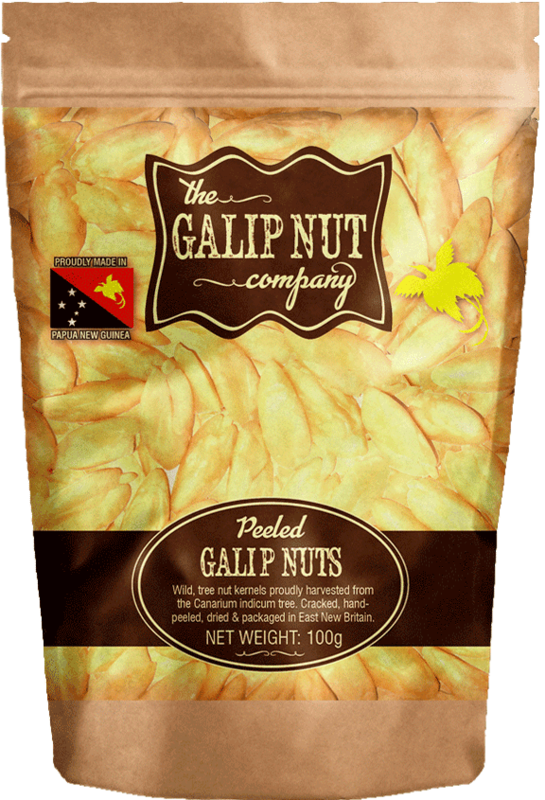 Galip nuts are now available in stores! 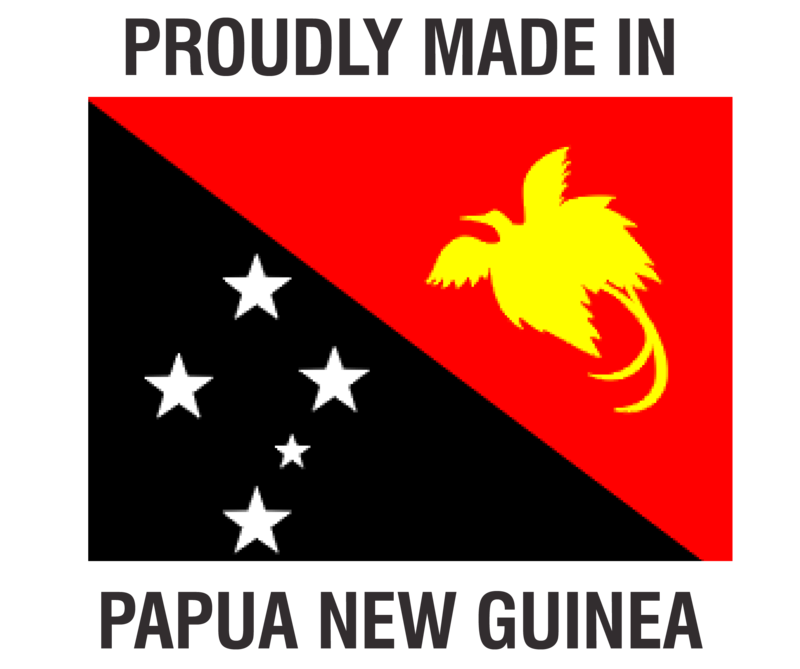 Click here to find your local stockists of PNG’s first home grown nut brand. 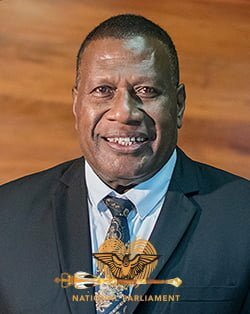 Our mission is to develop economic opportunities for rural communities by testing consumer demand of Galip as a new tree nut crop for Papua New Guinea (PNG). 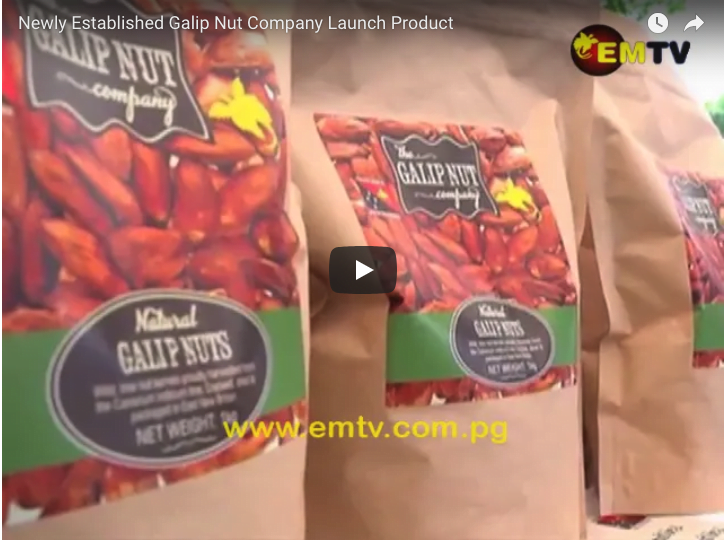 What is the galip nut? 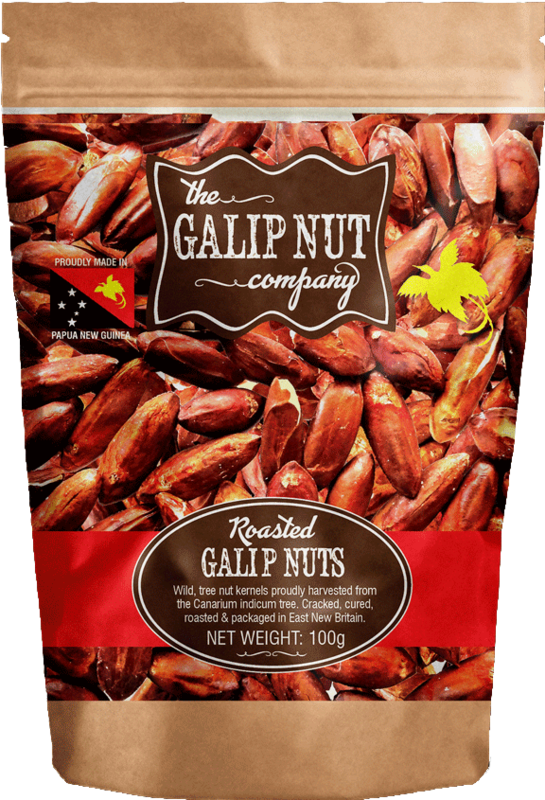 The Galip nut has a milky smooth flavour when raw and takes on an entirely new identity when dried and roasted, it is nutty, yet crisp, with an easy crunch that melts in the mouth. 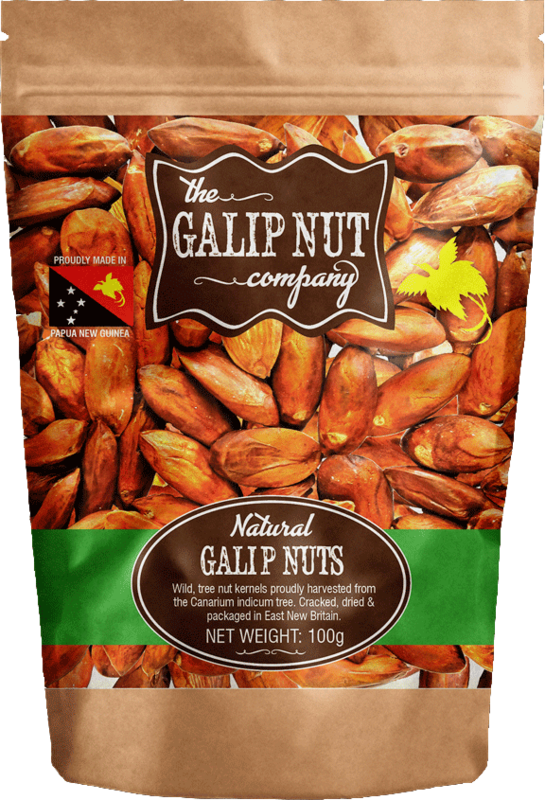 Delicious wild-harvested & nutrient-rich makes Galip the new “super-nut” proudly created in PNG. 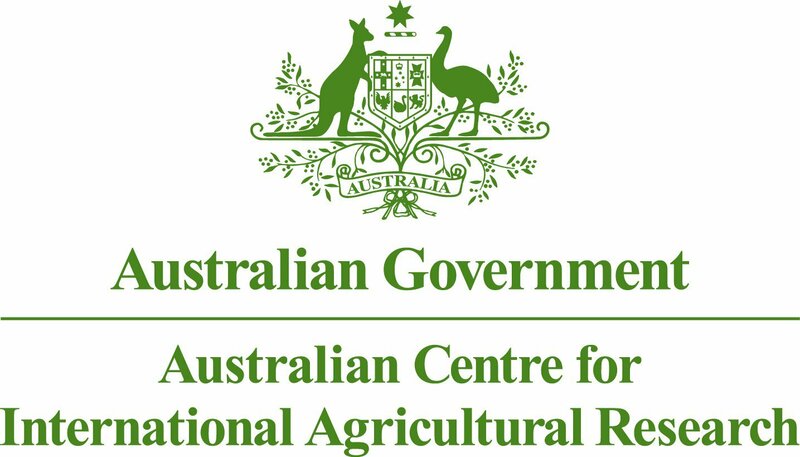 Click here to find out more about the health benefits of the Galip nut. 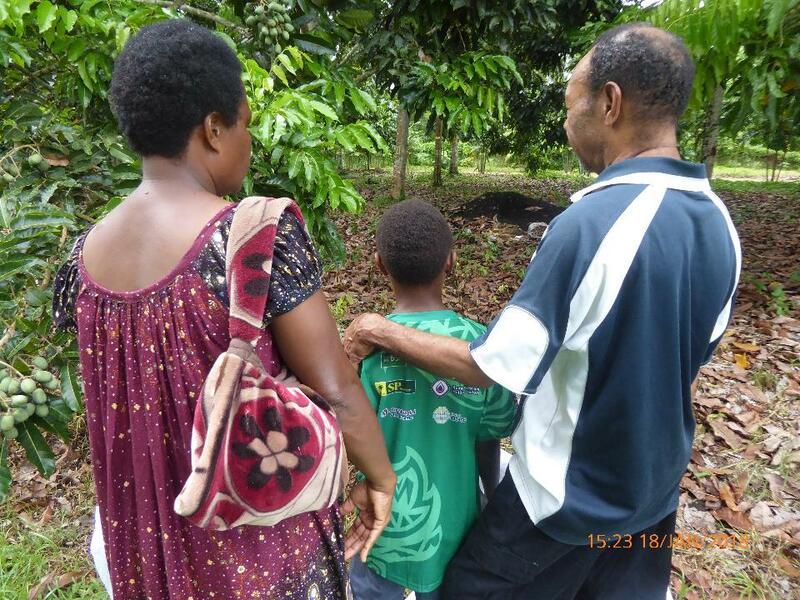 Join our mailing list to receive the latest Galip Nut news, along with information on the project progress. 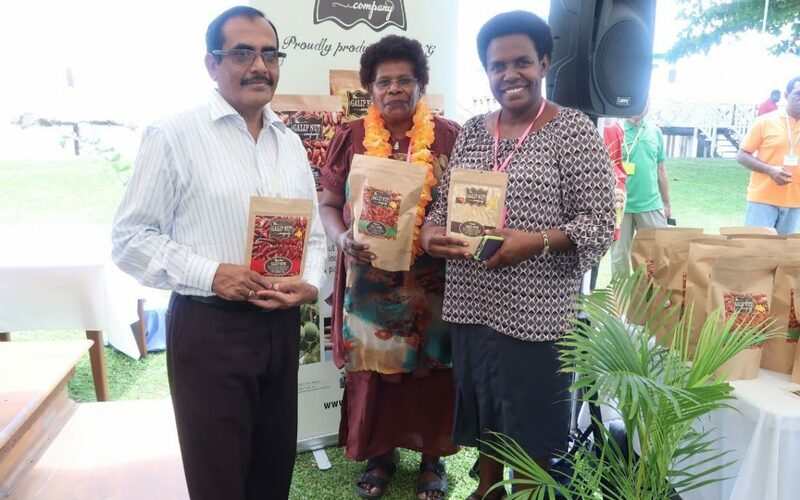 The commercialisation of this indigenous nut has been the result of an Australian Centre for International Agricultural Research (ACIAR) funded project titled ‘Enhancing value added products and environmental benefits from agroforestry systems in Papua New Guinea and the Pacific. 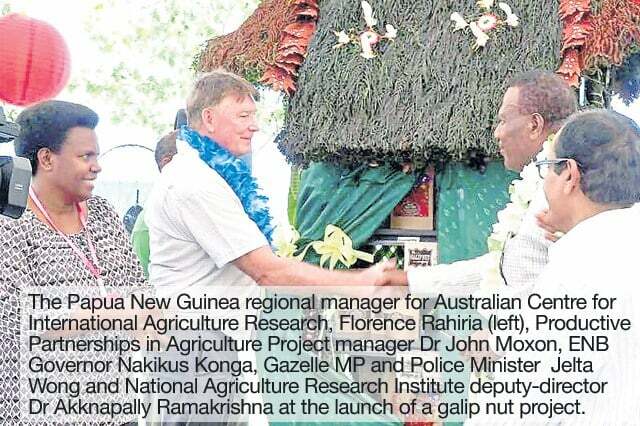 The Galip Nut Company is a joint research development between the National Agricultural Research Institute (NARI), the University of the Sunshine Coast, the University of Adelaide and the Australian Centre for International Agricultural Research (ACIAR) funded by the people of Australia.